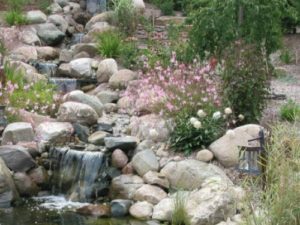 Naylor Landscape Management is not your average lawn and landscape service in the Kalamazoo and Portage area. 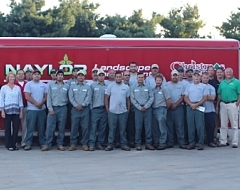 As a family-owned full-service landscaping company, we draw on the expertise gained from over 30 years of experience. 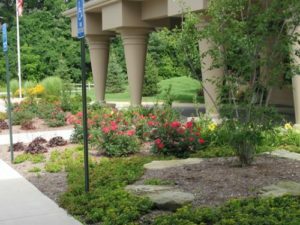 Our goal is to provide a relaxing, natural extension of your living space, or enhance the professional image of your business.